This week’s pick is Google Play Books, the ereader app for the Google Play Book store. This one may seem like a bit of an odd pick given that I’ve previously picked iBooks as a best free iPad app of the week. Well, you can never have too many good sources for finding a good read as far as I’m concerned – and Google Play Books is another very good source. It offers over 4 million titles. 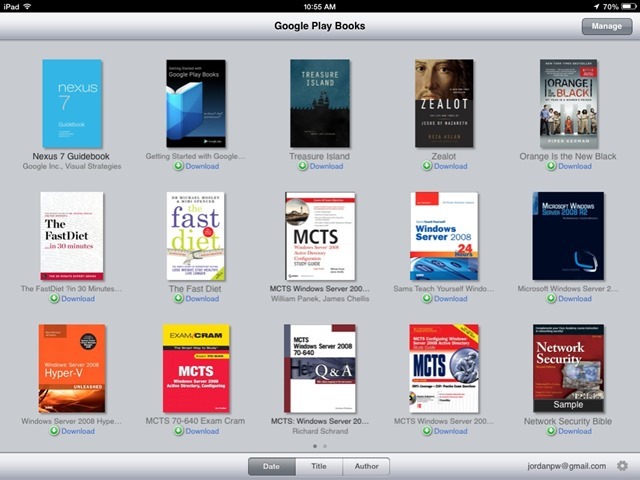 Of course on the iPad you have to purchase Google Play books via the browser, not directly within the app, due to Apple’s restrictions, but it’s easy enough to do that and just use the Google Play Books app as a reader. This week’s pick is Coast by Opera, an excellent new iPad browser app that offers a very good, and very different, alternative browsing experience for the iPad. I mentioned Coast earlier this week and my good early impressions of it. I’ve spent more time with the app since and I remain very impressed with it. The app has an extremely minimal and gesture-based UI. I’ve not been enamored of some other iPad apps that have taken this sort of approach (for to-do apps and others) – but with Coast the experience is smooth, intuitive, and well executed. For me, this UI approach lends itself very nicely to a browser app. Just as one quick for instance, a quick swipe right to go back rather than finding and tapping a Back button is a pleasure to use. This week’s pick is iTunes Festival London 2013, the iPad and iOS companion app for the September-long festival of free music. The festival is back at the Roundhouse in London’s Camden Town area, and it’s back here as a Best Free iPad App of the Week for the 3rd year in a row. 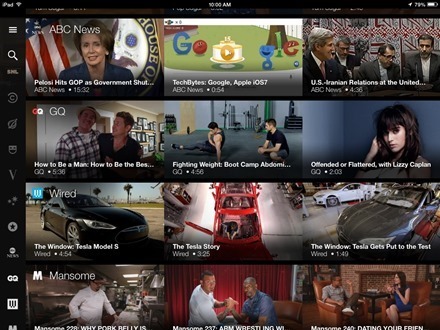 The app streams all the shows live, and gives you access to video highlights and full past shows throughout the month. It makes it easy to see who’s up next on the live performances and to browse through and listen to your favorite acts or check out new ones you’re interested in. This week’s pick is a no contest type decision – it’s ESPN College Football. The new college football season really kicks off today (with apologies to the teams that played Thursday and Friday nights) and I’m as excited as anyone about it. This morning I’ve been getting even more psyched up by watching some early games and GameDay via the ESPN College Football app. 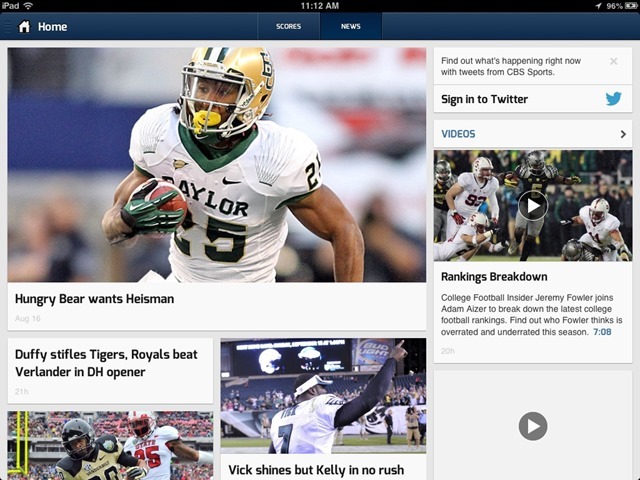 The app is touted as year-round companion for college football fans. I’m not one to give it heavy use during the off-season, but from here until mid January it’s definitely a great app to have around. This week’s pick is EPL Live 2013/14 – a great app for keeping up with the English Premier League. 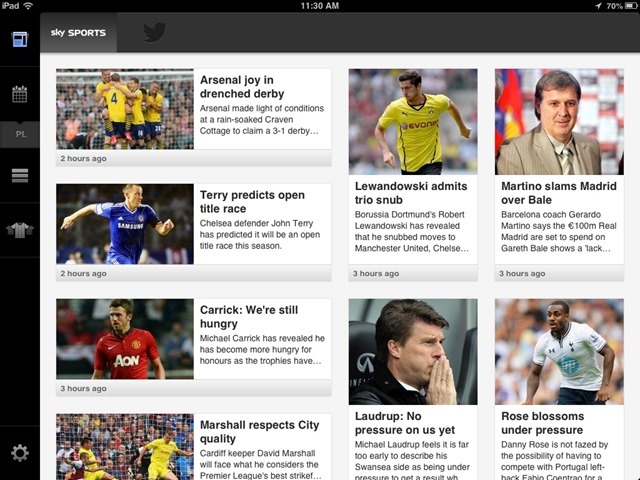 It offers fast access to live scores, stats, and news from the Premier League. 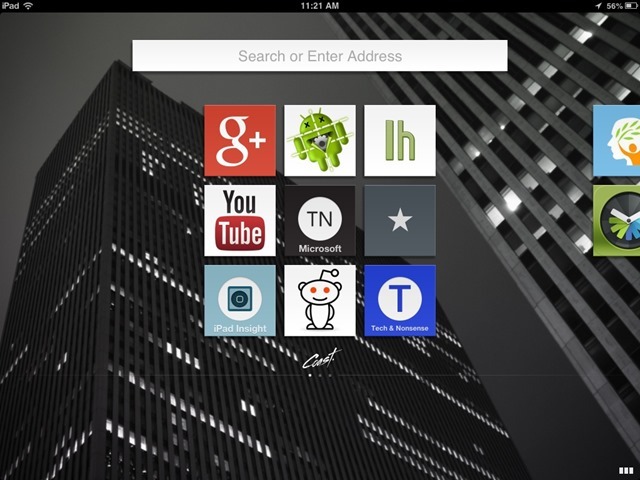 The app’s interface is basic and easy to navigate. It opens to a grid view of the top Premier League news, match reviews and previews from Sky Sports, sorted chronologically with latest news shown at the top. You can tap to switch to a Twitter section and see recent tweets from the league itself and other sources. This week’s pick is CBS Sports, a nice little all-rounder sorts of sports app for the iPad. CBS Sports offers scores, stats, news, standings, schedules and more for a good range of major sports. 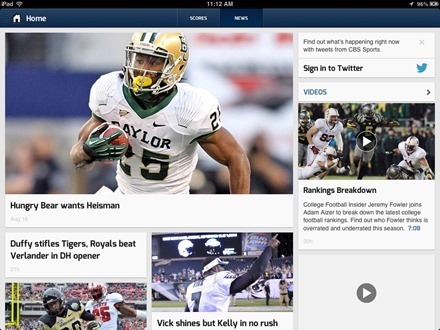 The news section includes Twitter streams that capture the latest views of players and sports writers and bloggers. 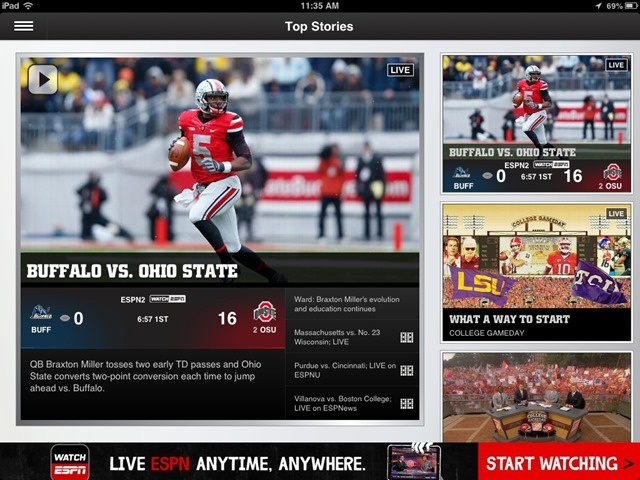 The app also offers live video for a limited set of sports and some CBS Sports TV shows. These include SEC football games, NCAA basketball, the PGA Tour, and shows from Jim Rome and others. 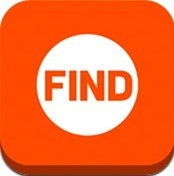 Shop even hard-to-find products at the best prices, and easily checkout at any online store. Your experience is continuously personalized from your favorite stores and brands, so you can find items that best fit your taste and style. And, all your purchases, shipments receipts, searches and saved items are automatically organized. The app has a clean interface that’s easy and pleasant to work with. It’s also fast and smooth in bringing back results for searches and in all its actions. This week’s pick is Imgur, the brand new official app for the web’s fastest growing image sharing platform and source of tons of the viral images we see around the web. 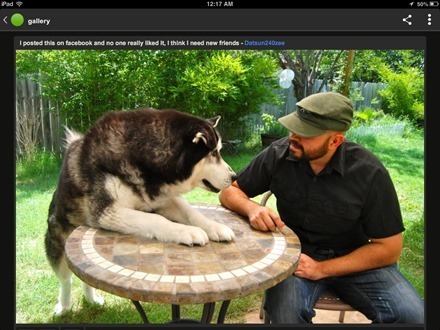 Imgur is the best place to spend your free time online and, now with the mobile app, on the go. This week’s pick is Google Maps, easily the best maps app for the iPad and iOS. 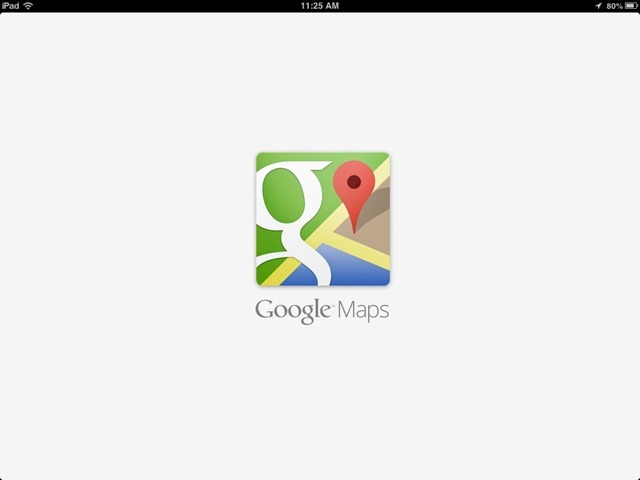 I don’t know the ins and outs of why Apple ever chose to drop Google Maps and create their own Maps app – but I do know that at least for now Google’s app is far superior in just about every way. Comprehensive, accurate maps in 200 countries and useful information on over 100 million places worldwide. 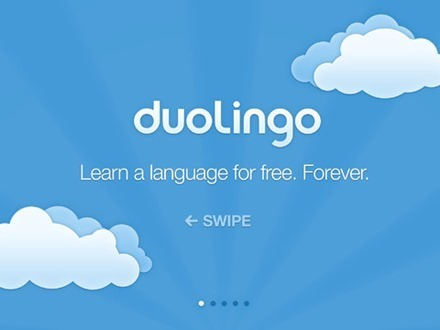 This week’s pick is Duolingo – Learn Languages for Free. Duolingo is a popular and critically acclaimed way to learn languages, that has now come to the iPad. The app lets you learn Spanish, French, German, Portuguese, and Italian from English; and English from French, Portuguese, Spanish, or Italian.